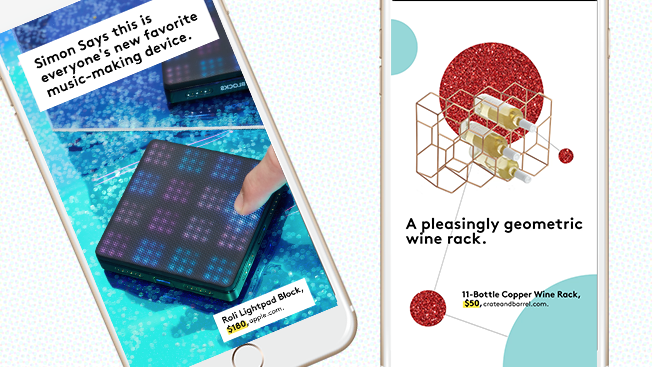 Sweet, Hearst's Snapchat-only publication launched in November 2015, ran a holiday gift guide this past weekend. 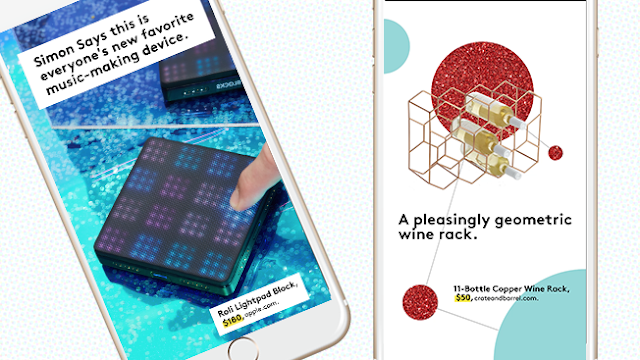 The pop-up guide ran on Sweet's Snapchat Discover channel on Friday and Saturday. Channel viewers tuning into the entire guide were treated to a collective 160 snaps, with featured items ranging from less than $1 to an inordinate price better left to owners of yachts and beachfront properties. On Friday, for its first run of 75 snaps, gifts were presented in ascending order starting with realistically-priced options and ending with the unfathomably expensive. To change things up, the order was reversed for Saturday, kicking off its 85 snaps with the expensive and ending with the affordable. 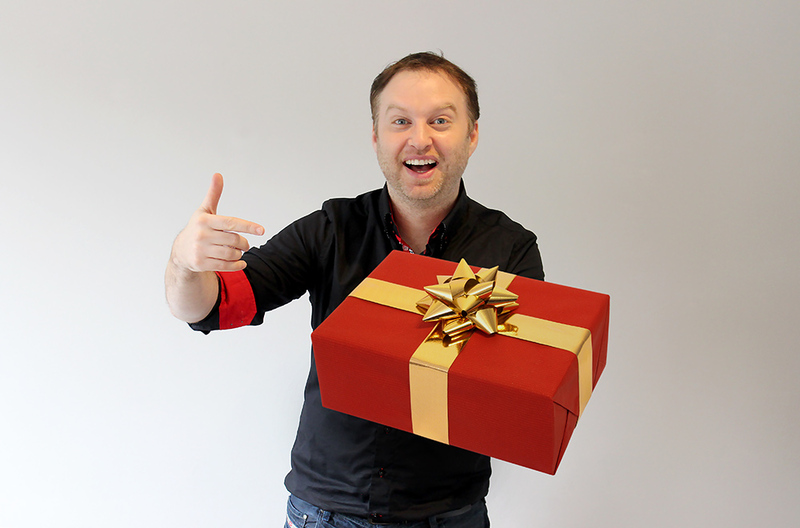 Gift ideas spawned from Sweet's editorial team, said Ross Clark, Sweet vice president and general manager. Each staff member came up with between 10 and 20 options before thinning the herd. Some of the ideas to make the cut: an ice tray that makes crushed ice, Snapchat "sad ghost" socks, and a light-pad block for music creation (above). Clark told Adweek, "Sweet is a brand that's all about discovery, so we have a nice mix of established, known brands and then some really cool, indie and up-and-coming." Stop-motion images and animations accompanied each gift category. Some of the memorable items likely to be screenshotted and shared were given a special design courtesy of the Sweet team. The continuous stream of gift ideas was punctuated by various makeup ads, courtesy of sponsor Maybelline. Far from being the first brand to partner with Sweet, Maybelline is just the latest. Over the past year, ads for Apple, L'Oreal, Universal Studios, GE, and Revlon aired on a channel which, according to Clark, garners 16 million unique views a month and about 1 million a day. Hearst, a seasoned media company with 129 years of experience, has managed to progress through the ages by relying on technical savvy and business know-how. Having recently assembled a 10-man team, Native and Emerging Technologies (NET group), responsible for incorporating the latest technology into Hearst's business ventures, the watchful public has seen proof of the company's willingness to adopt new advancements. In this case, NET group is concerned with voice-activated experiences.